Honorable Kenneth Morris, great-great-great grandson of Frederick Douglass, will be speaking at the Morgan State University Frederick Douglass Convocation. In February of 2018, Governor Larry Hogan signed a proclamation declaring 2018 as the “Year of Frederick Douglass” to honor the 200th anniversary of Maryland’s own, abolitionist, writer, and orator. Join us as we celebrate his life and legacy. 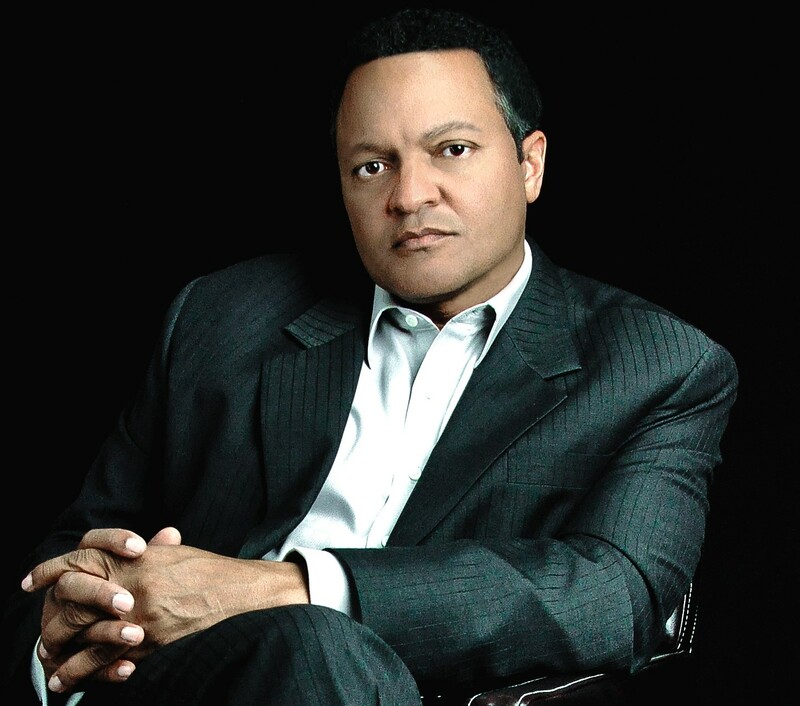 Special guest speaker: Kenneth B. Morris, Founder of Frederick Douglass Family Initiatives.